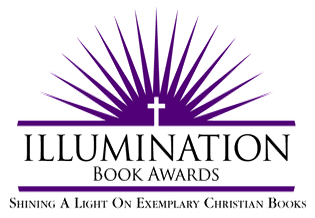 With the motto, "Shining a Light on Exemplary Christian Books," the Illumination Book Awards are designed to honor the year's best new titles written and published with a Christian worldview. Illumination Book Awards merchandise is available to help our medalists capitalize on their winning status. Nothing sells books faster than a shiny seal on the cover. Visit IlluminationAwards.com to learn more about the awards. Compatible with Adobe Illustrator CS6 and above.